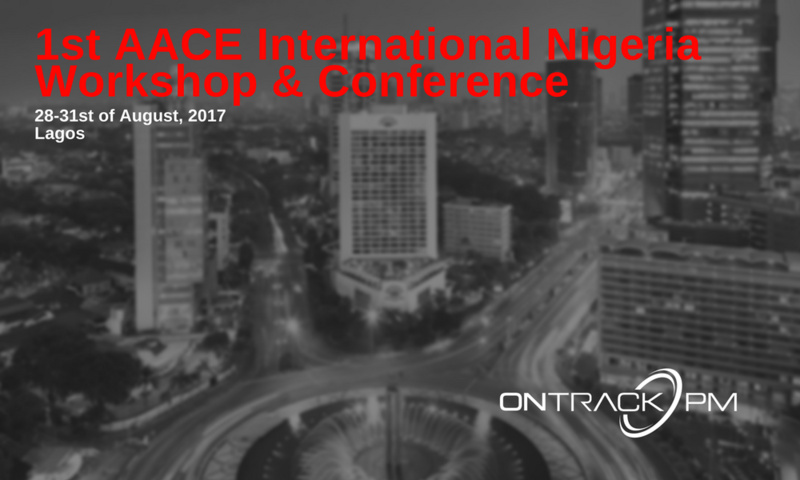 1st AACE International Nigeria Workshop & Conference concluded with a wonderful turnout in support of the Nigeria AACE International Section. A big thank you goes out to the fellow sponsors that made this event happen: AACE International Nigeria Section, Planning Planet and Nomitech, as well as the staff of the Canton Concourse in Lagos who went out of their way to make the event pleasant, smooth and memorable. Also, we would like to give an undeniable credit to the president of AACE Nigeria section, Johnson Awoyomi for making this event happen and volunteering much of his time and great efforts in spreading the word & assisting locally. We were glad to see so much interest in CCP & PSP Certification Prep Courses, and we are wishing all of you the best of luck in obtaining your certifications and taking your career a step further. 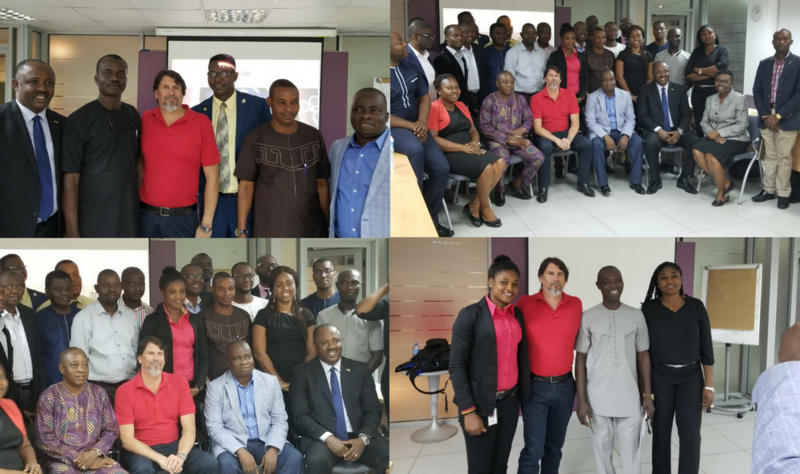 We are looking forward to coming back to Nigeria with other training courses & more inspiring speakers. As for now, you can check out our upcoming events on our website & our eventbrite page.